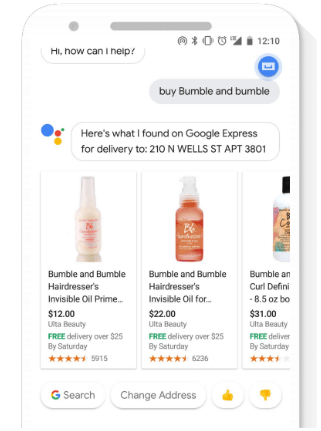 What are the benefits of Shopping Actions over Google Shopping? Google Shopping Actions has a Pay-per-sale model – only pay when a conversion happens. There is less risk than with Google Shopping Cost per click model.